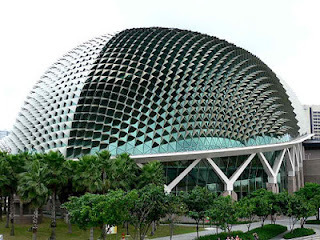 As promised, a post on the places in Singapore that might/could/maybe be of interest to all you artists and tourists alike. This is Part 1, showing the more tourist-y side of our island. A little bit on the History of Singapore. It'll be short, and very interesting. I promise. We used to be part of Malaysia back in the days. Long before Sir Stamford Raffles took interest in out little island. We used to have Sultans (kings/lords) that ruled the villages, with animals many animals. Even tigers! Our last tiger was killed in October 26, 1930, so no worries about that. 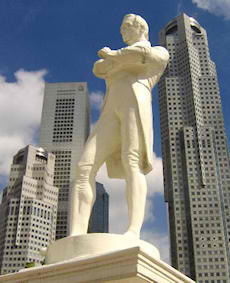 Sir Stamford Raffles first stepped on our shores in 1819, and decided that Singapore (at that point in time called "Singapoura" meaning Lion City in Malay.) was to be a strategic location for trade. Singapore, along with Malacca and Penang became the Straits Settlement in 1826. On 1 April 1867, the Straights Settlements became a Crown Colony and was ruled by a governor under the jurisdiction of the Colonial Office in London. The Singapore River is next. It's water is sort of greenish looking. No, you cannot swim in it. And no, fishing is not allowed, unfortunately. 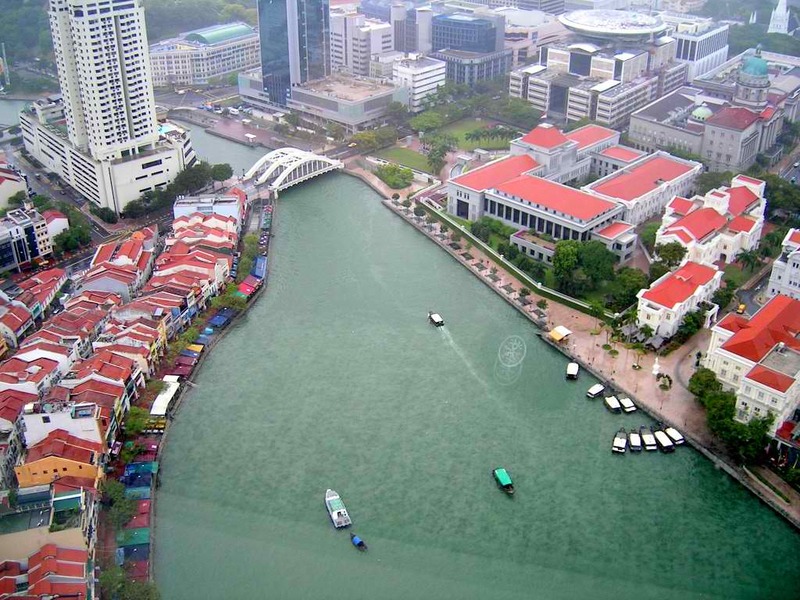 As Singapore's growth was based around its free port, the Singapore River was essentially where most, if not all, business happened. After WW2, Singapore wanted independence. Britain lost its credibility when they failed to protect us. I understand that the going was tough then, and that troops were needed to protect Britain. But, we fought really hard to gain independence after the World War. We wanted to be in control of our own future. We were given independence in 1945, making our country one of the youngest nation in the world. Every year, we celebrate our nation's birthday on August 9, the day which we officially gained sovereignty. You can join the National Day Parade on August 9 at the Floating Platform. 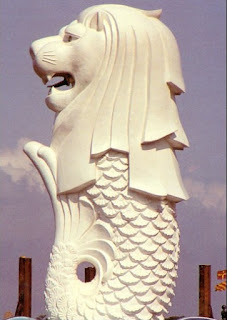 I'm not suggesting that you draw the Merlion itself, but rather draw the tourists and locals that are there. There are usually hoards of people there every single day, and I think it'll make for the perfect place to sketch people. Quite conveniently, if you head on down to the Marina Bay Sands that is just at the opposite bank of the Merlion, you'll get to see the skyline of Singapore. Also, don't forget to check out the Esplanade Theater just down the corner. I challenge you to draw inspiration from the design of the Esplanade and paint or sketch an abstract/semi-abstract piece of Art. That's all for Part 1. Now you know the tourist-y places in Singapore, look out for Part 2 of this segment for more places that you should visit if you come to Singapore. 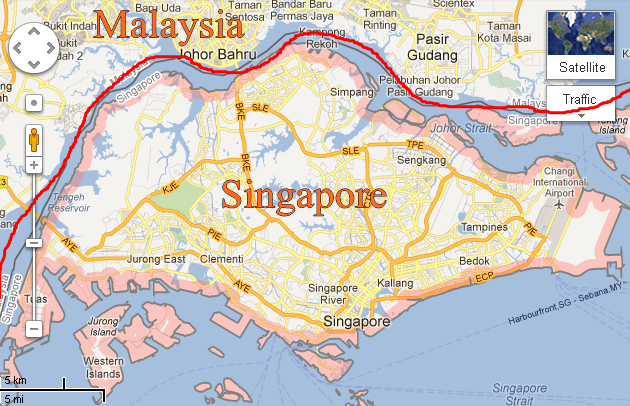 As most (I hope) of you know, I live in Singapore, one of the ever busy metropolitan city in Asia. We're right under Malaysia. Below you can clearly see that Singapore resembles a diamond shape, and that we're surrounded by the sea, thus making us an island. With a population that has just passed the 5 million mark, it is a very crowded and busy island. Situated at Little India, which by the way is a brilliant place to go sketching in Plein Air, I recently found Overjoyed. They do door to door delivery for purchases over $150. I haven't visited them, though, so I can't say much about their store or customer service. If you're an artist that would like to purchase Zentangle® products, you're in luck. Everything Is Art is a reseller of original Zentangle products. They sell original white and black tiles, Apprentice tiles, Bijou tiles, and Zendala tiles. They're also willing to sell Micron pens with purchase of tiles. Purchases will be sent to you via normal/registered mail, depending on your preferences. See what products they have available via this link. They opened their original outlet in 1981 at Bras Basah Complex, and till' today, it still remains. In the late 90's, they opened their Peace Centre branch. It is the equivalent of a book shop that is meant to serve the Art Institutions around the area, namely NAFA, LaSalle and SOTA. It has always been small and only carries the essentials. It briefly moved to IOI plaza and later, a shophouse across the road before going full circle back to Peace Centre. They once had a branch in Buona Vista, but that branch moved to Clementi. They also opened in Takashimaya, but that branch closed down and will be relocated someplace else soon. They stock Bristol boards, and have just started stocking Arches paper. I also really love the Fabriano paper that they have. They're the sole distributor of Derwent, my favourite brand of pencils and pens- Coloursoft, Inktense, and Graphik pens. They do free delivery if your total purchase amounts to more than SGD$150. Membership is free if you spend over $100 in a single receipt or $10.70 for a 2 year membership. Renewal is waived if $600 is spent within the two years or if $5.35 is paid. Membership allows you to get 10% off all your future purchases. They don't have a website, so if you ever need to contact them, dial 6338 1710. 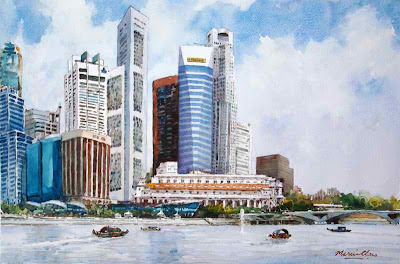 Located at North Bridge Centre #01-27, 420 North Bridge Road, (S)188727, it's right near Art Friend, so if you decide to visit Art Friend at Bras Basah, drop by there too. 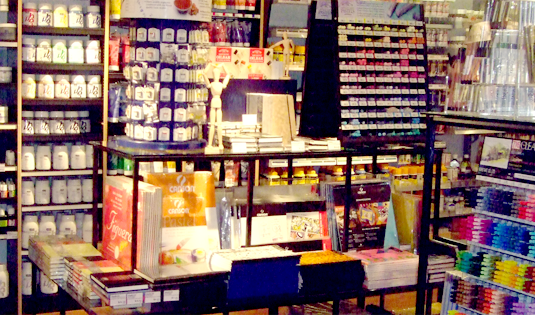 They stock Van Gogh watercolors, a huge range of soft pastels, artist grade oils and acrylics, and easels too. What makes them unique though (and this I'm very sure of,) is that they're the one and only store on the island that sells clay heads. You know, those clay statues that art schools use for sketching practice. They're also the sole distributor of Golden brand paints. However, the prices are pretty steep, so you might want to just drop by for a look see, look see first. They also stock sets of Prismacolors. May I add though, that due to its smaller shop size, its staff to customer ratio is very high and they are extremely knowledgeable on their products, and very willing to guide you to the right products for your needs. So, if you're an artist in Singapore, ready to take the plunge to artist grade materials yet are a little lost as to what to buy, head here. They have three locations! Bedok North, Bugis, and their newest one at Simei in East Point Mall. I went to the one at Simei. They sell brands that I am not familar with, and I think it's the start to a brand new adventure (and also my wallet crying). They also provide art classes and art jamming sessions within their store. Check out my review of the Simei store here. Visualtroop is an online platform and marketplace that brings artists’ works alive through everyday products. Artists submit their works to the site so that the works can be printed onto shirts, tote bags, notecards, and art prints. Artists still retain the rights to their works and get 15% from products sold. It's an awesome way to make merchandises if you’re an artist, or support an artist by buying awesome merchandises. The site is well designed and easy to navigate. I love the “Quick View” function that the site has. Local shipping is made via Singpost. Charges vary depending on whether you choose regular or registered mail but they're very affordable. International shipping starts from $6 to $50, depending on what you order. I actually wrote a full review about them. You can check that review out if you click on this link. You can visit their site by clicking right here. It's situated at #04-35, Bras Basah Complex, Blk 231, Bain Street, Singapore 180231. They are the only shop in Singapore to have open stock Prismacolors. It's the place where I get my Black Grape and Ginger Root when they're all used up. Although, I feel, you're better off buying paper from Art Friend at the 2nd storey. A head's up though; they have bad customer service and are unhelpful when you ask questions about products. I only visit them to buy open-stock Prismacolors, that's all. And until they improve in that area, I'll continue to recommend Straits Art Co, and online shops for purchasing boxed sets of Prismacolors. They're located at City Square Mall, #04-19/20/21 Farrer Park. So it's really close to Farrer Park MRT station. I did a review of their store via this link. Located at Plaza Singapura, on the 5th floor. This shop sells lots of craft and sewing things. They do stock many things. However, their art-related materials seem to be more expensive, so I'd recommend doing a price check and comparing it with prices from other shops. It's a great shop for scrapbooking, fake flowers, halloween costumes, and little craft things though. Located at Orchard 313. Made With Love stocks lots of scrapbooking materials... Lots of patterned papers, stickers and stamps. Again, this is another store for all your scrapbooking needs. Lots of pretty papers, and stamps, and stickers. My mum loves this place. They sell all sorts of beads, zippers, ribbons, yarn, and felt. And also pieces of cloth and other things for needlework and craft. They open from 10am to 8:30pm from Monday to Saturday, and 12:30pm to 7:30pm on Sundays and Public Holidays. Located at 101, People's Park Centre, Upper Cross Street #02-51 Singapore 058357, do drop by to visit them some day. Located at ION Orchard, #04-13, Singapore 238801. This is an outlet that sells all sorts of Faber Castell products– I especially love their Polychromos. Polys are available open-stocked from here but only if you buy a minimum of six pencils of the same colour. (Which is silly, if you ask me... but oh well.) If you're so inclined to give them a call, you may do so at (65) 6339-6388. BONUS: What about money saving stores? At IKEA, you can find very cheap newsprint to practice sketching on. $6.70 for 40m long by 45cm wide, or so I'm told. They also stock ready-made frames. If you're looking for a cheaper alternative to framing your art, just so you can hang it up, IKEA might be worth a look. There is a shop called DIASO where everything goes at $2. There you can find sketchbooks, electric erasers (at 2 bucks, it's a steal.) and many other things. Here's a small lined notebook I bought at DAISO that now serves as my sketchbook. Related: A list of all branches of DAISO stores in Singapore. So, there you have it. 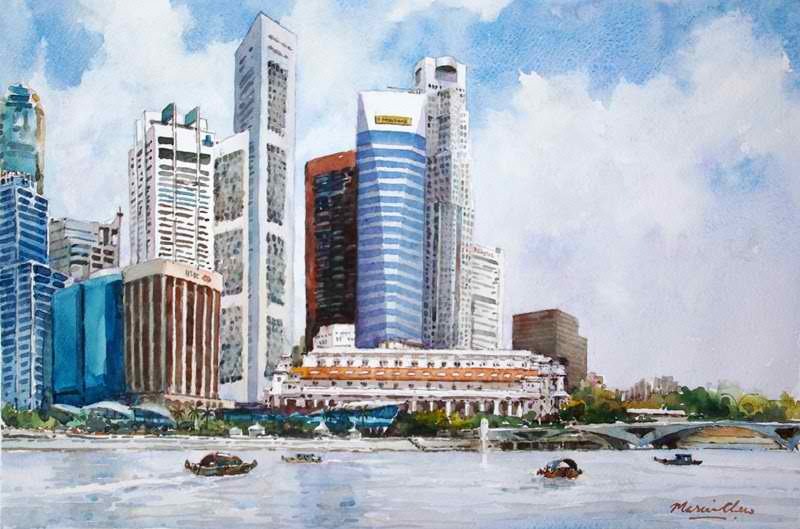 All the Art shops in Singapore with all their available links in one post. If I've missed any stores, do leave me a comment in the section below. :) And if you have any questions, write to me at < stephanie_jennifer@ymail.com > . 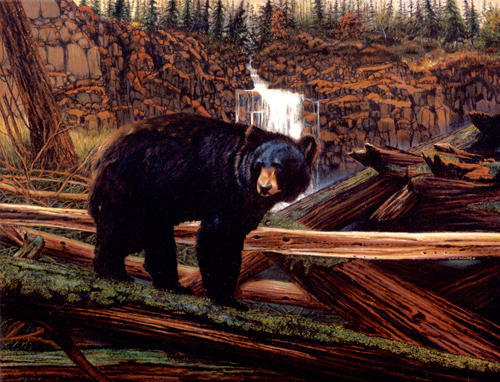 His art works are done with, (and please try to contain your awe...) Crayolas. The Master Crayon Artist as he is known, and rightly so. 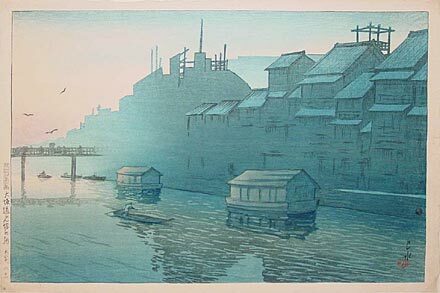 He never had a formal education in Art, and only began to draw after he retired, yet look how well he does it. Just goes to show, it's never too late to learn something new. 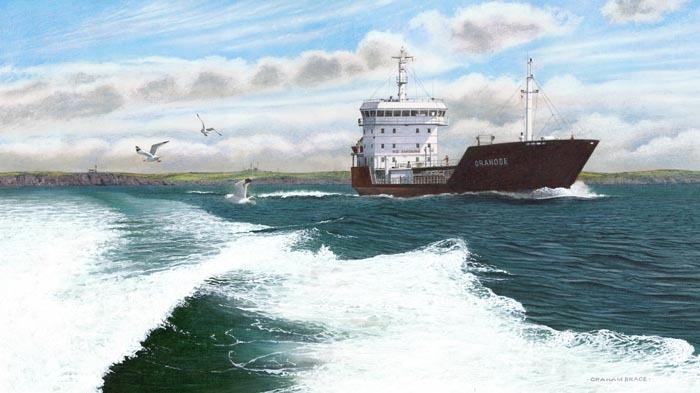 Graham Brace was born and raised in Milford Haven. He studies Arts at Cardiff College of Art, and thereafter, worked as a graphic designer. 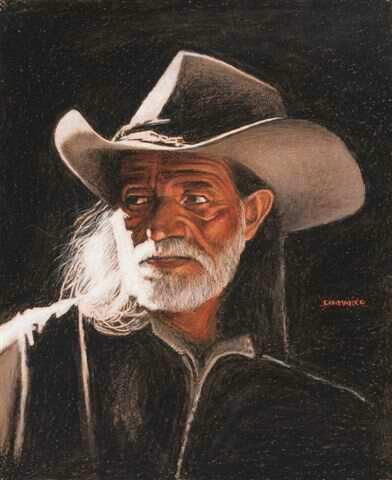 In 2000, he began to paint seriously, and now works full time as a professional artist and illustrator. They're all done in colored pencils. I always thought landscapes in colored pencils were difficult to accomplish because you cannot be too nit-picky when drawing landscapes. 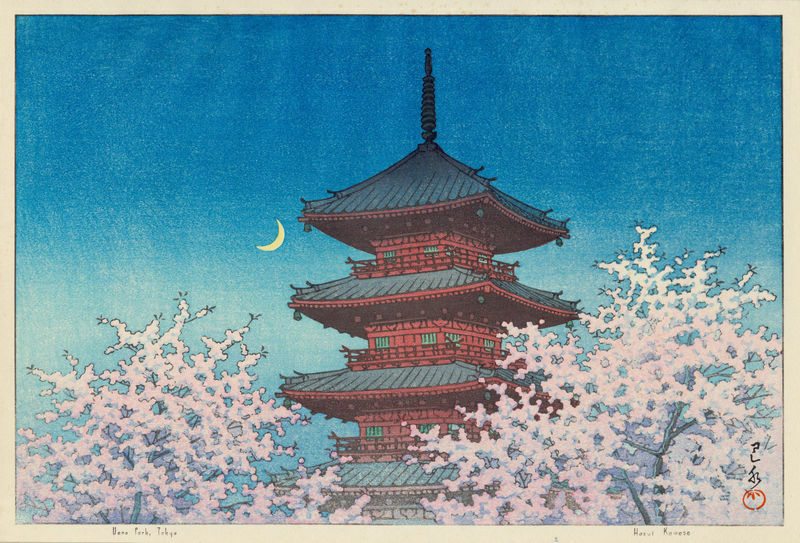 Yet, Graham Brace does them beautifully, with colors and luminescence that sing. The dreadful artist's block. Is it an illness? Or perhaps a state of mind? Laziness, maybe. Distraction. The lack of interest for your craft. An excuse to not do anything creative. Creativity does not strike you while you wait. Rather, it's when you're doing something, anything really, that the so allusive creativity comes. Sometimes, you choose to ignore it. Thinking, perhaps that it's a terrible idea. Other times, you can't wait to act on that inspiration, but then, just a quickly as it appeared, it's gone. Sometimes, the idea is gone just for now, other times, it's gone for good. One thing's for certain though, you cannot wait around doing absolutely nothing, and just hope that inspiration might just come to you. The simplest of ways to get your creative juices flowing is to simply, do. Draw, write, doodle, sketch, paint something you've never painted before, go somewhere you've never been. Good ideas do not come when you're thinking about them. They only come when you're drawing, sketching, or painting. They only come when you're doing. Instead of whining about how there isn't any inspiration in you anymore, go in search for it. Search for inspiration, and it'l come to you. Painting of the Day: "Sunset Highway, 3pm"
Colored Pencils and Solvent, 25" by 40"
Just goes to show what one can achieve with colored pencils. I'm sure most, if not all, colored pencil artists struggle with the whole "oh-colored-pencils-are-not-a-proper-artist-grade-medium" argument that some uneducated people might say. 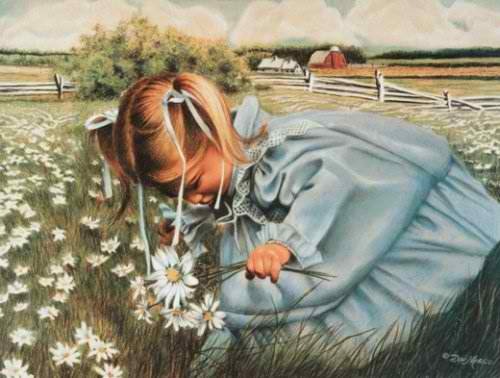 Colored pencils have changed a lot over the years. 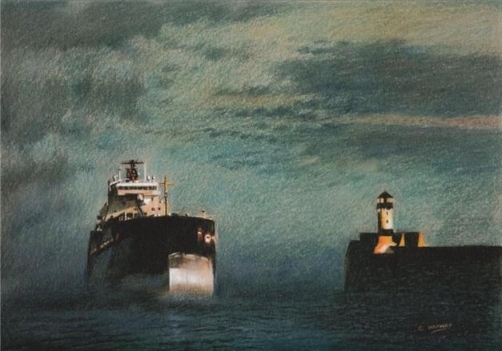 And just as watercolors are now being accepted into museums, I hope that one day, the stigma that comes with colored pencils might disappear, as more people know about the high quality of the artist grade sort of them. Now, about the actual painting. It's moody, damp. You can feel the water on your windshield. You can hear the pitter-patter of the raindrops on the roof of your car, the peacefulness of driving down the highway in the rain. And just as you pass an overhead bridge, the rain stops, just for a split second. Ah~ It's a brilliantly atmospheric piece, that I'm sure many people can relate to. 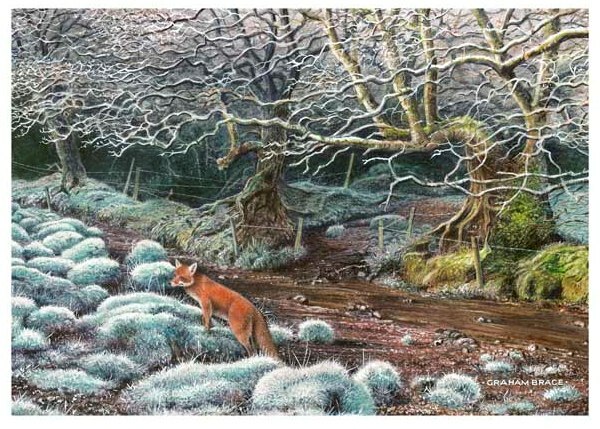 Her website (and there are lots of brilliant pieces of art on it) can be found here. 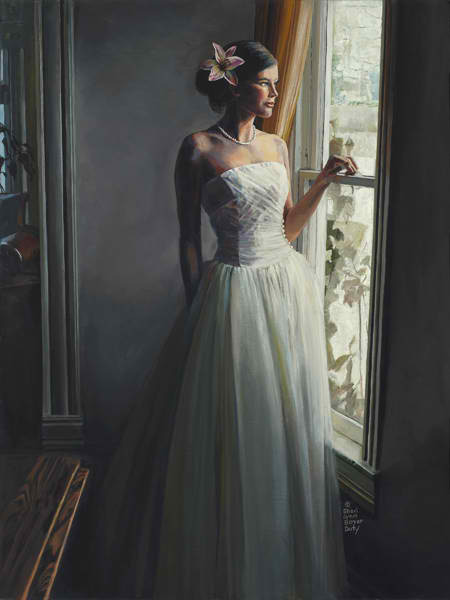 Painting of the Day: "Bride"
Oil on Linen, 18" by 24"
Sheri Doty does beautiful portraits, and I love the warmth and atmosphere of this piece. The warm orange-y tone of the bride's flesh against the cool purple-blue of the background is really well though out, and I'm sure you'll agree that she has splendid understanding of human anatomy. Not literally. But you can stalk me online. And as always, you can always reach me at stephanie_jennifer@ymail.com . Leave me a comment. Send me an e-mail just to say hello, or ask me a question. I'd love to hear from you. Alphonse Mucha was a Czech Art Nouveau painter. His works remind me of the works of Gustav Klimt, which is no surprise considering they lived in the same era. 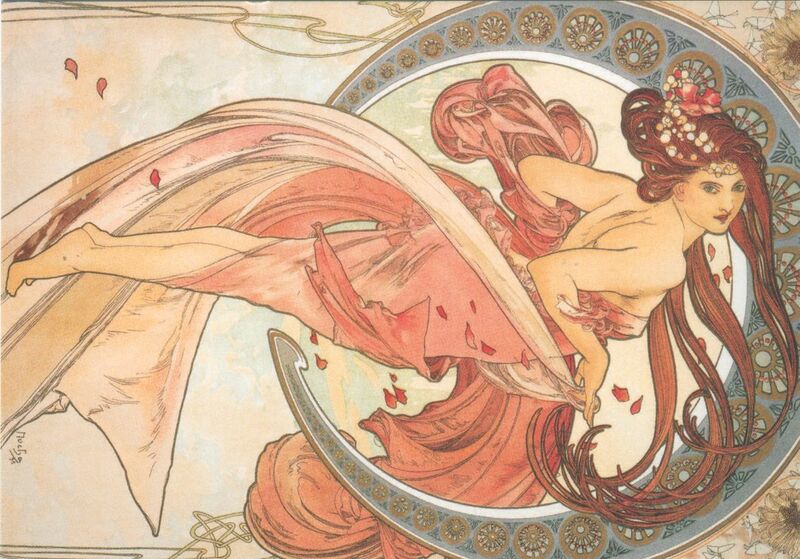 Alphonse Mucha's style was first termed the "Mucha Style", afterwhich became known as the "Art Nouveau" style. 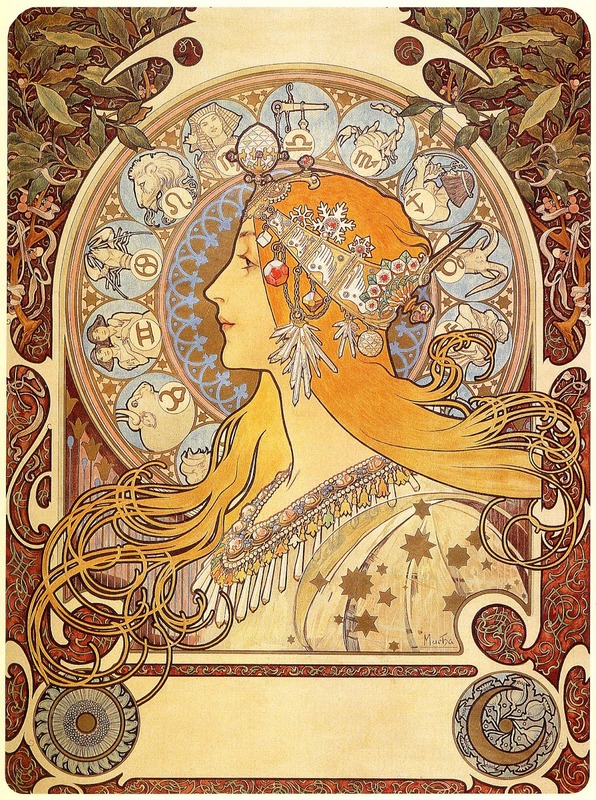 Art Nouveau wasn't really an art movement, it was more of a decorative-arts, architecture and graphic arts style. 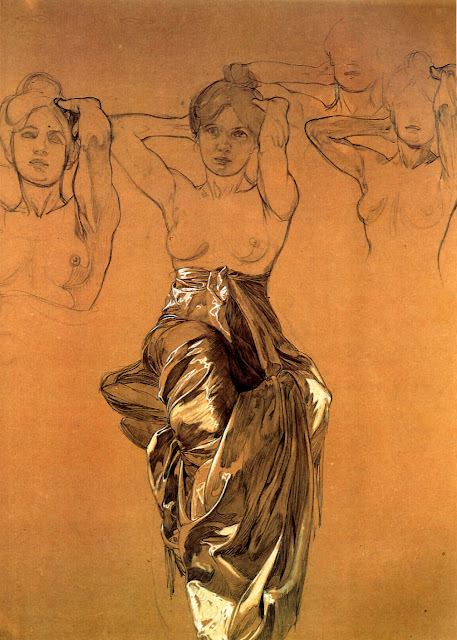 Art Nouveau artists tended to take their inspiration from the curves and flow of nature or the subject. Symmetry was essentially thrown out the window. In Art Nouveau the left and right sides were not to match but rather they were to blend together to create a graceful image. And talk about fated: Mucha moved to Paris in 1887 where he furthered his studies and worked at producing magazine and advertising illustrations. About Christmas 1894, Mucha happened to go into a print shop where there was a sudden and unexpected need for a new advertising poster for a play featuring Sarah Bernhardt, the most famous actress in Paris, at the Théâtre de la Renaissance on the Boulevard Saint-Martin. 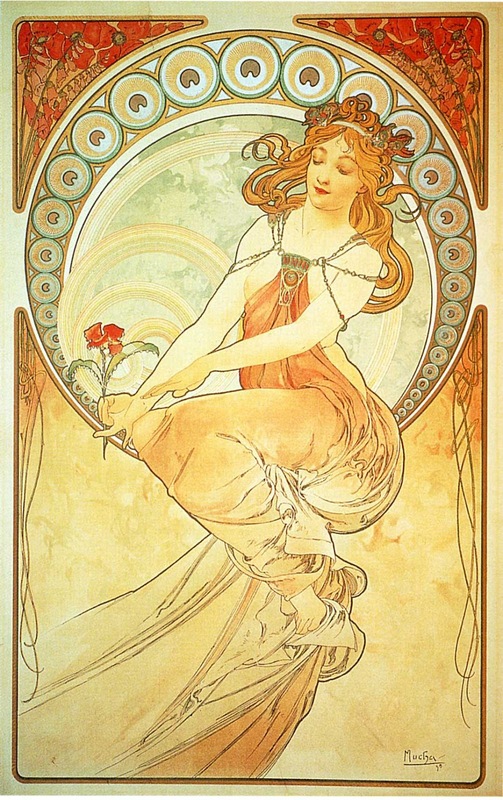 Mucha volunteered to produce a lithographed poster within two weeks, and on 1 January 1895, the advertisement for the play Gismonda by Victorien Sardou was posted in the city, where it attracted much attention. 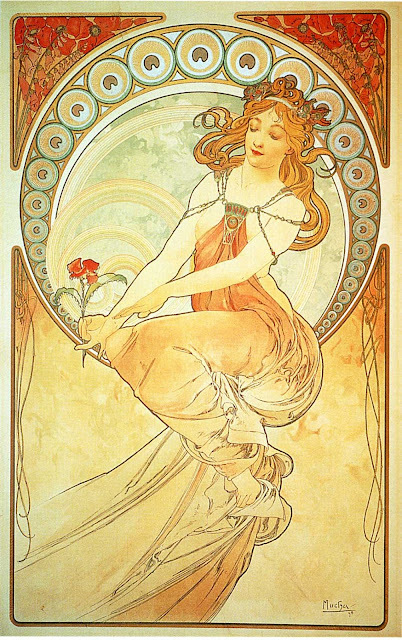 Bernhardt was so satisfied with the success of this first poster that she began a six-year contract with Mucha. "Moet and Chandon White Star"
and any artists could benefit from imitating the sketch. Mucha considered his greatest fine art work the Slav Epic. The Slav Epic is Mucha's interpretation of Slavic and Czech history and people. It is made up of 20 huge paintings and he gave the series to the city of Prague as a gift in 1928. It has resided in the chateau in Moravský Krumlov since 1963. Unfortunately, at his time of death, Art Nouveau had already gone out of style. Nonetheless, we can still appreciate the timeless beauty of his works from the comfort of our own homes, or enjoy his masterpieces that now hang in the Mucha Museum in Prague, managed by his grandson, John Mucha. Also, if you'd like to be the proud owner of Mucha's works, you can purchase a few selected works via Artsy's Alphonse Mucha page. If there's anything else you think I could include in this post, leave me a comment in the comments section below. Hasui Kawase was one of the prominent Japanese artist who led the shin-hanga ("new prints") movement in which 20th Century artists sought to reignite the old ukiyo-e printmaking process. 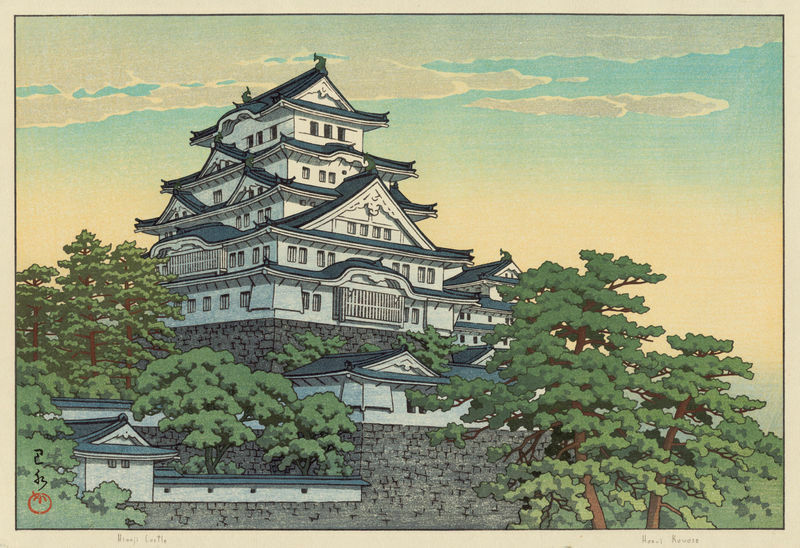 The result is an amazing mix between old and modern quality. 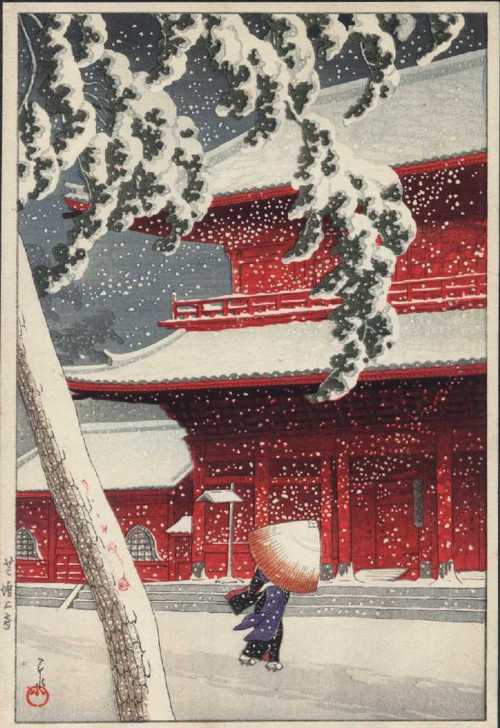 He is especially known is Japan as being one of the greatest artists of the shin-hanga style, and is best known in the west for his beautiful woodblock paintings of landscapes. For more information on the shin-hanga style, visit this link.